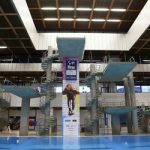 The British Olympic Association (BOA) have announced 10 English divers on the 11-strong Team GB diving squad for Rio 2016 this summer. Of the 10 English divers, three will be making their Olympic debuts in Rio with Daniel Goodfellow, Lois Toulson and Freddie Woodward looking to make their mark on the international stage after some fantastic performances over the last 12 months. 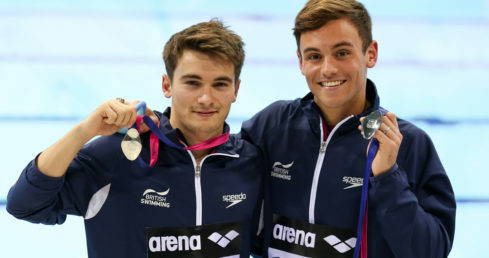 This includes a silver for Goodfellow at the London 2016 European Championships with 10m synchro partner Tom Daley. 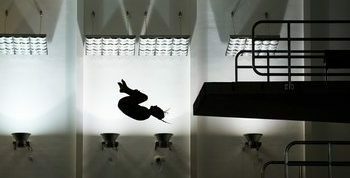 Daley and Tonia Couch will be competing at their third Olympic Games respectively while they will be joined by five other returning Olympians in the form of Rebecca Gallantree, Alicia Blagg, Sarah Barrow, Jack Laugher and Chris Mears. “It’s really exciting to be able to say I am officially going to the Rio 2016 Olympic Games,” said Couch, who won 10m silver at last month’s European Championships in London. “This will be my third Olympics and I feel I have learned so much from both Beijing and London that I can use to my advantage in Rio. Daley added: “To have the confirmation that I am going to my third Olympic Games is really exciting. Rio was amazing when we went in February and I can’t wait to go back and see what the pool will look like. “I’ve really loved competing through the last two years and got really promising results at the World Championships and the European Championships. Working with Jane [Figueiredo, coach] has changed the way I dive and I really can’t wait to be in the Olympic environment again. The youngest member of the team is 16-year old Toulson while City of Leeds teammate Gallantree will turn 32 during the Games. 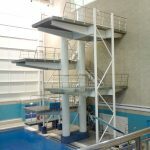 Divers from four English clubs – City of Leeds, Plymouth Diving, Dive London and City of Sheffield – have been included in the team, while the announcement brings the total number of English athletes selected for the Team GB aquatics squads to 28.